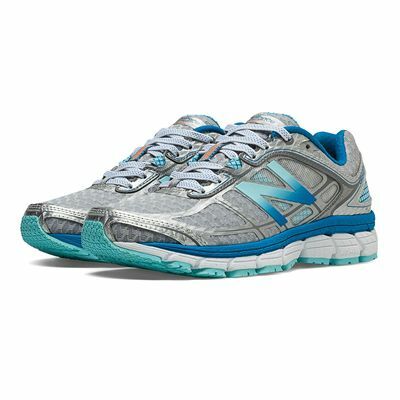 The New Balance 860 V5 ladies’ running shoes ensure stable and comfortable running, and use a range of New Balance’s latest technology to enhance stability, cushioning and durability, and reduce overpronation. For lower lateral support there is an asymmetrical heel counter, and smoother and steadier ride comes from the dual-density post. The lightweight Acteva™ midsole in these stability shoes cushions and comforts feet, and the Abzorb® crash pad absorbs impacts for better stability. 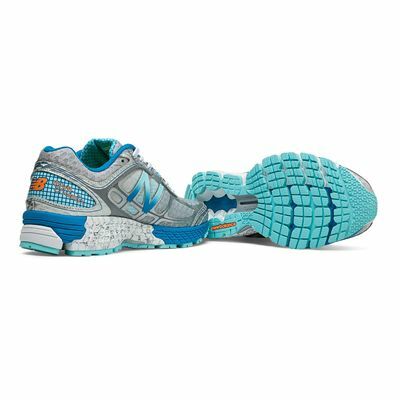 The NDurance™ outsole helps to counteract overpronation and offers good durability. 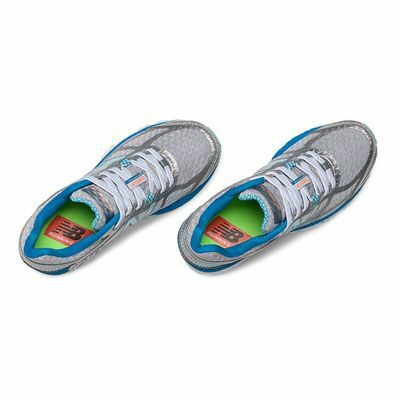 The upper is breathable and has no-sew overlays for a more comfortable and secure fit. for submitting product review about New Balance 860 V5 Ladies Running Shoes.